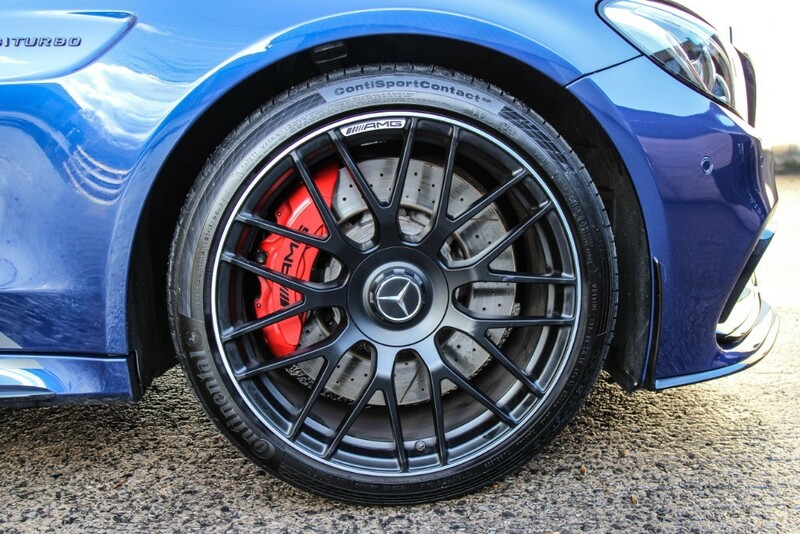 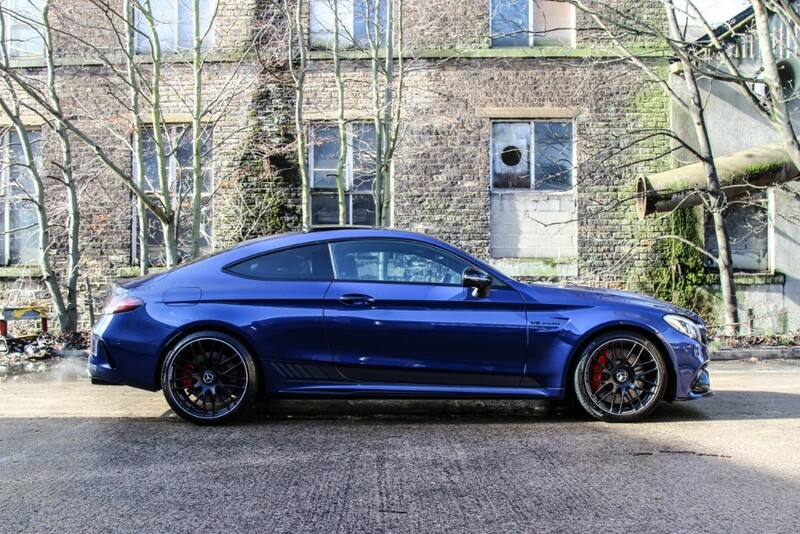 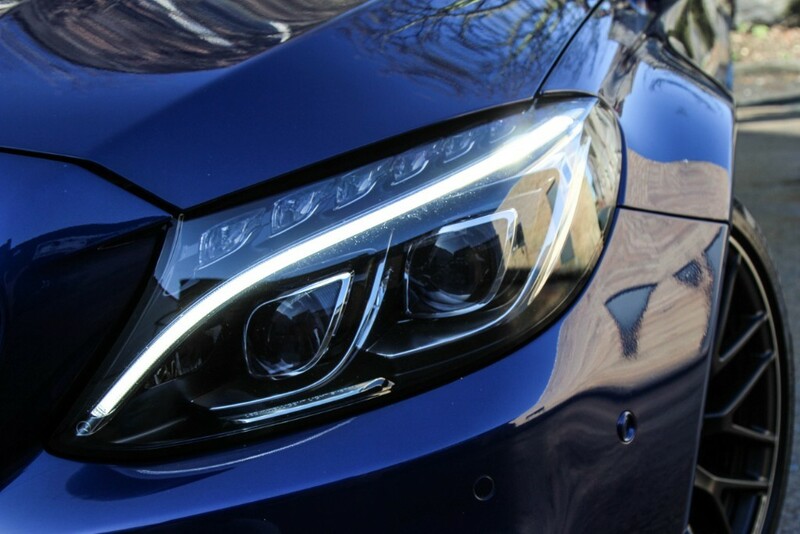 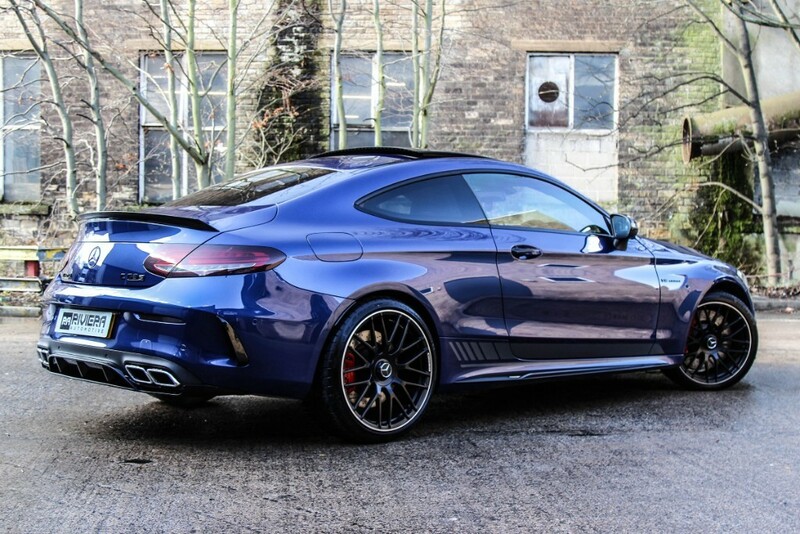 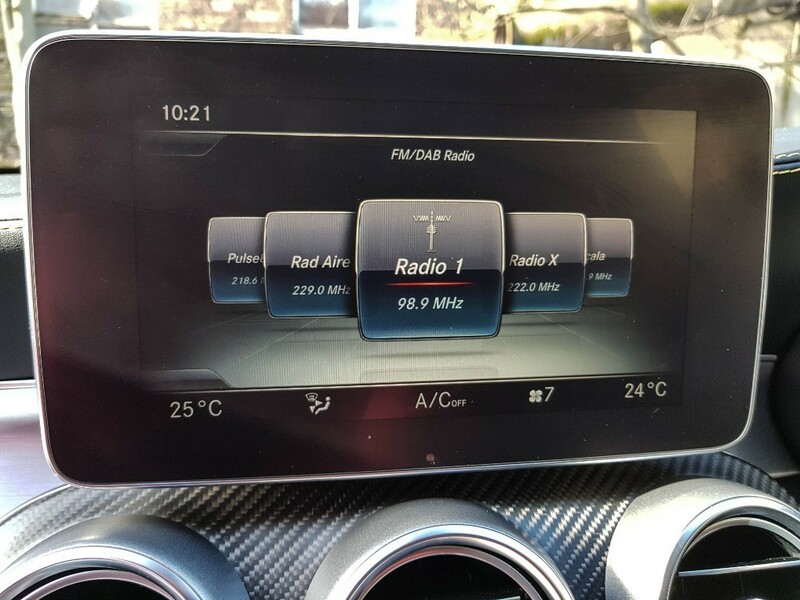 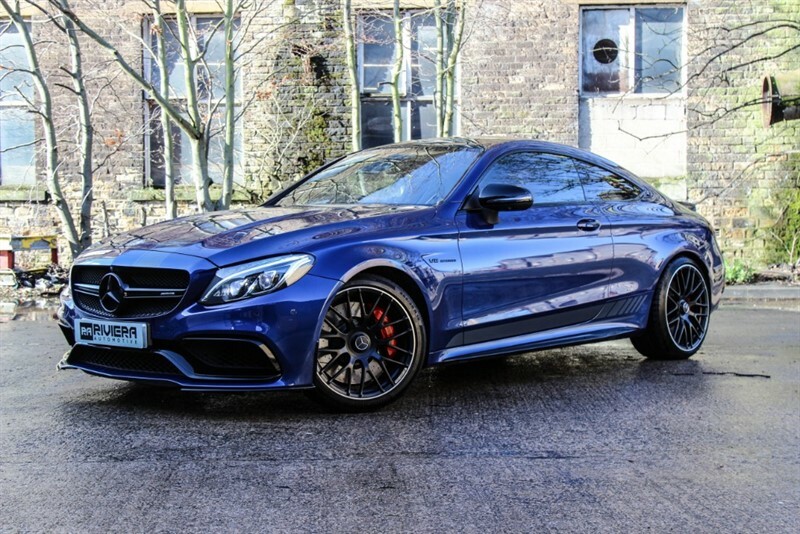 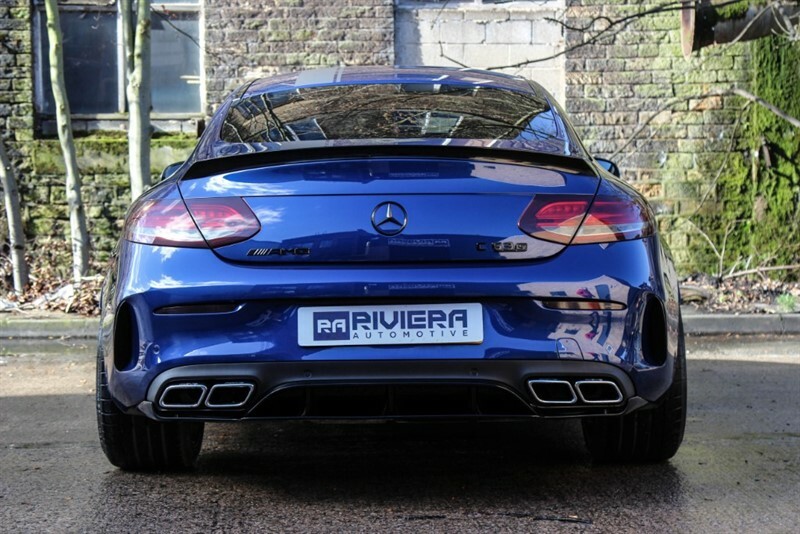 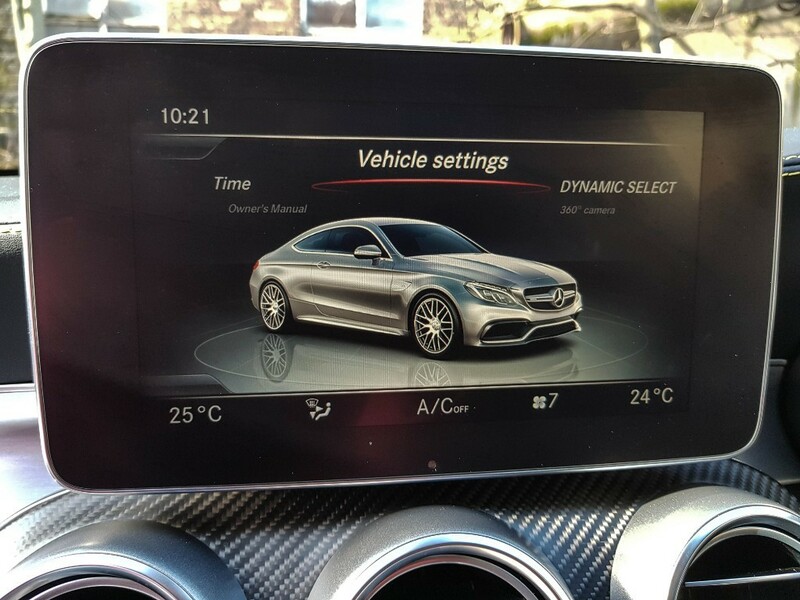 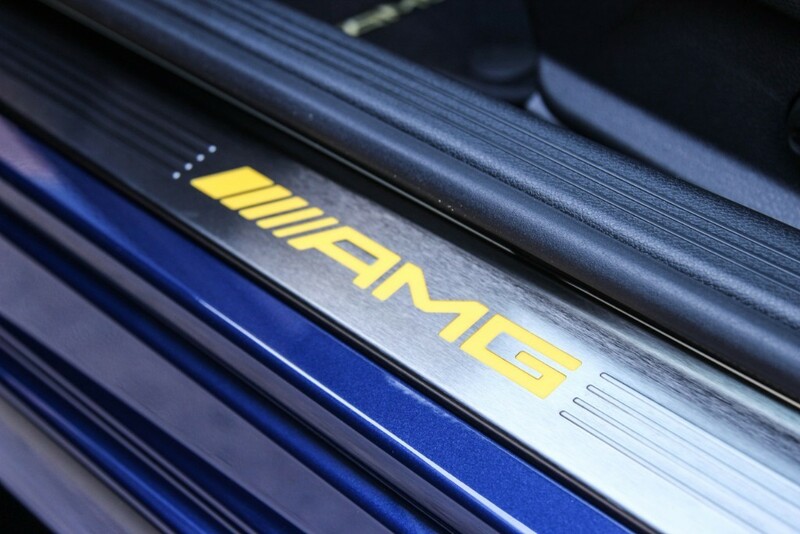 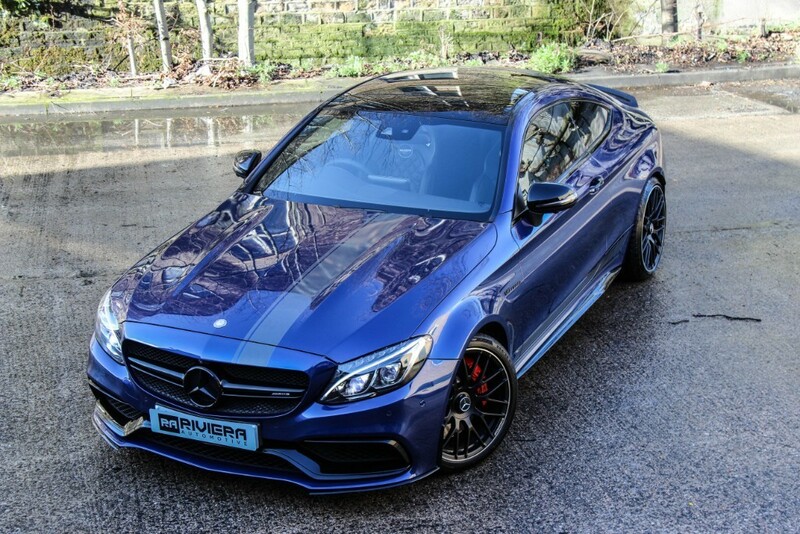 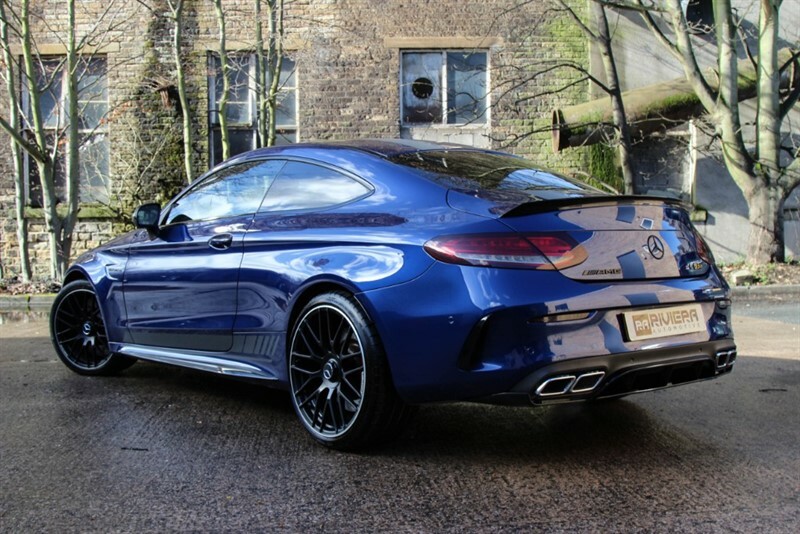 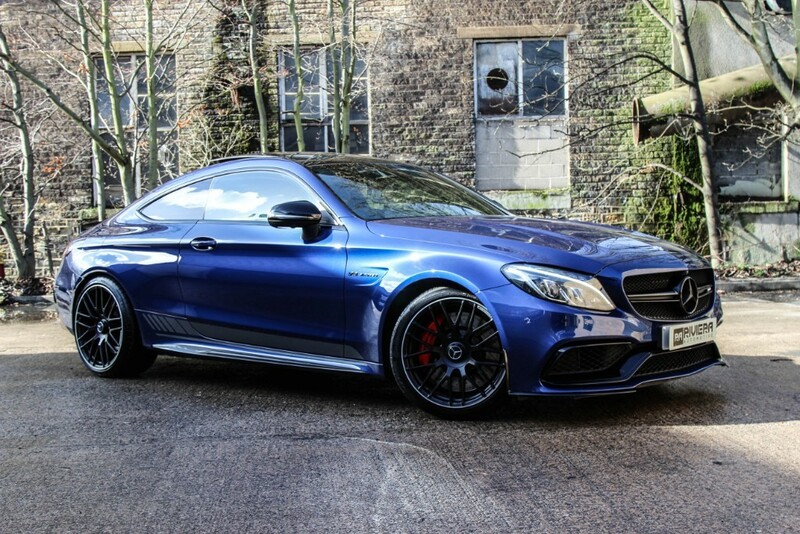 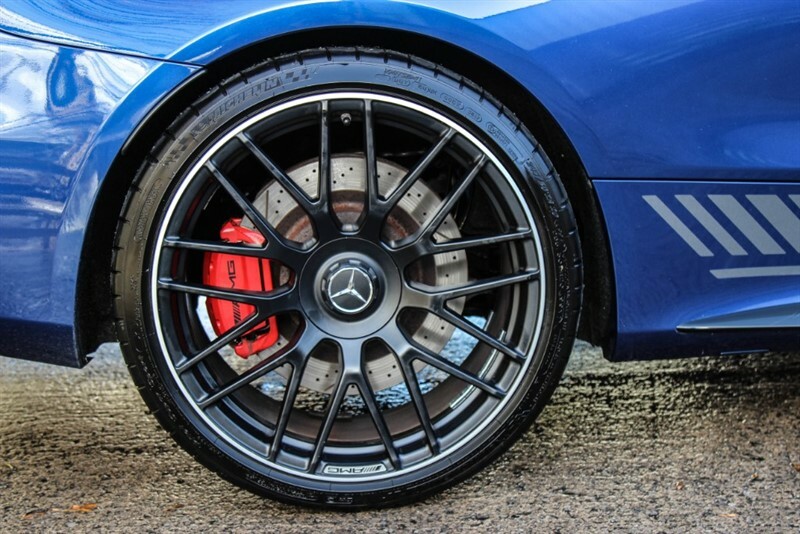 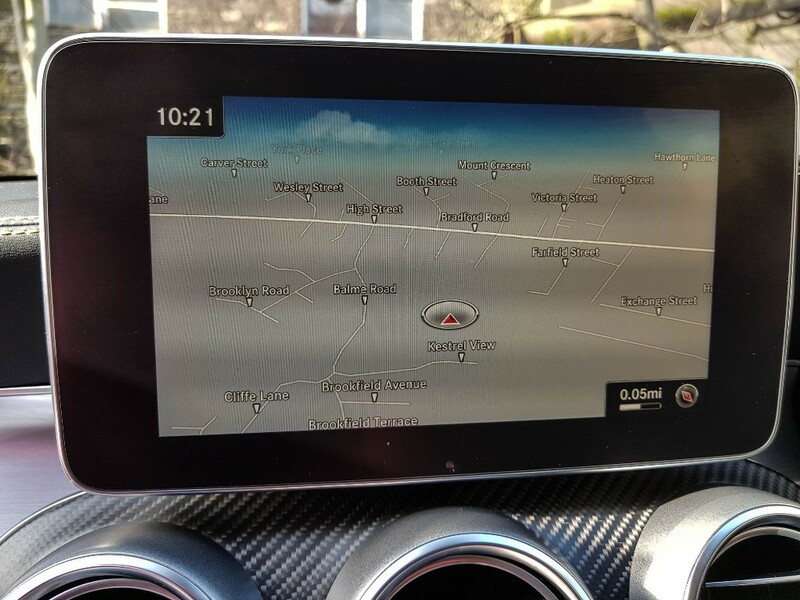 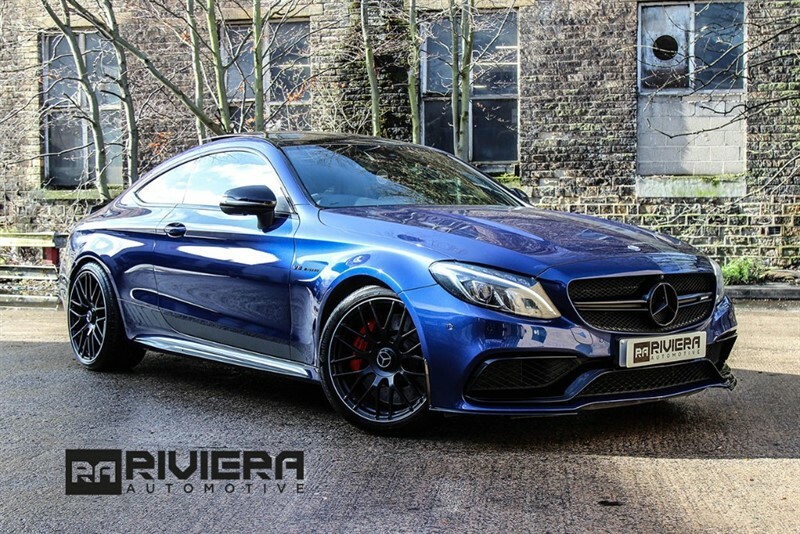 2017 Mercedes-Benz C Class 4.0 C63 AMG S Edition 1 Speedshift MCT (s/s) 2dr for sale, Cleckheaton, Leeds West Yorkshire, in blue. 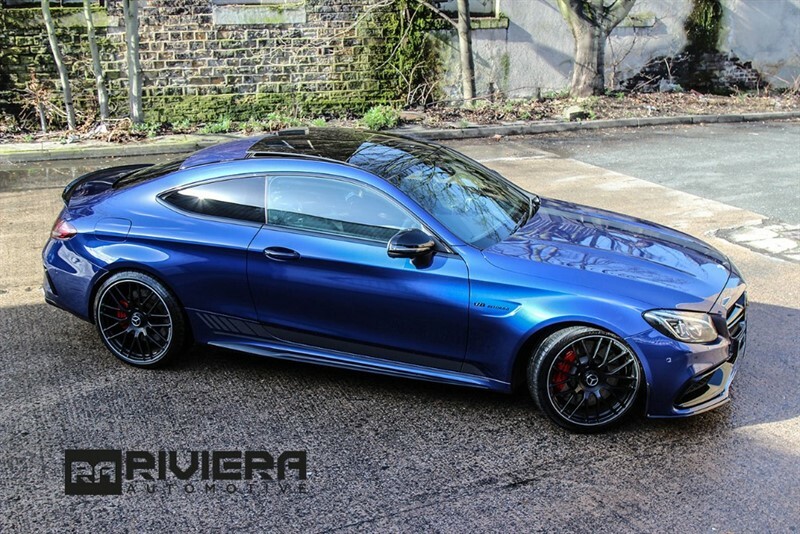 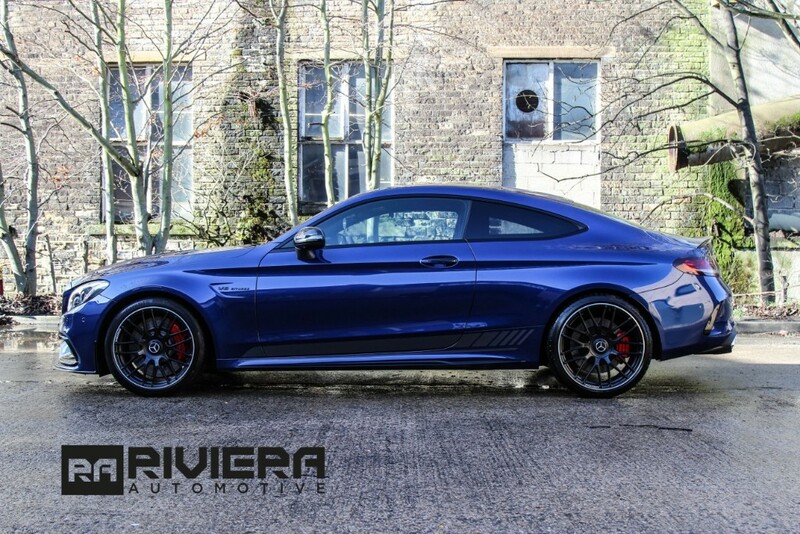 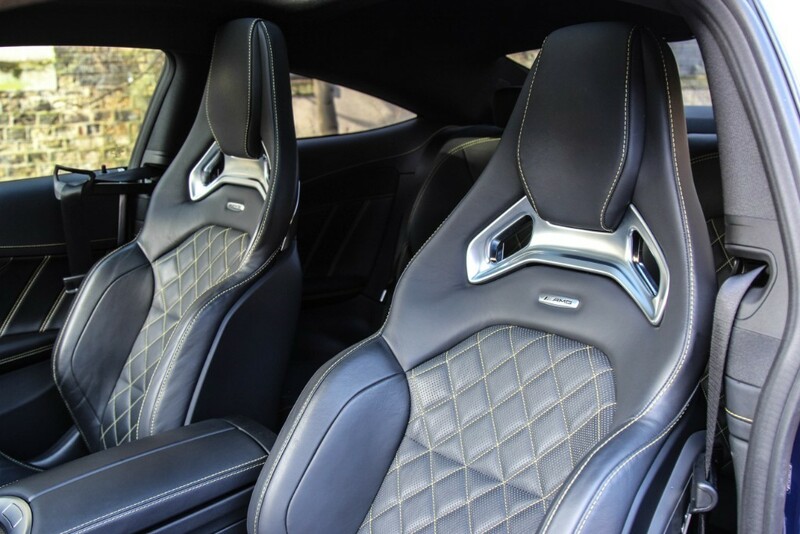 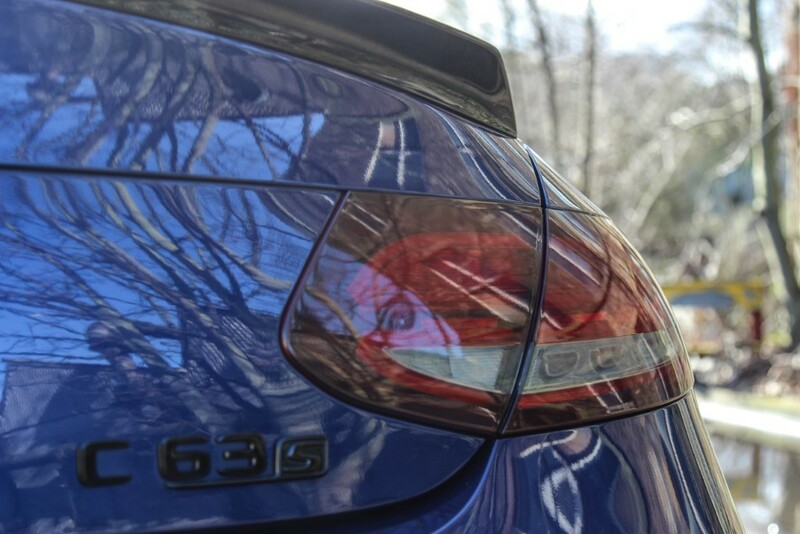 This used car is another great example of what is available from prestige car dealers Riviera Automotive, Cleckheaton, near Bradford and Huddersfield. 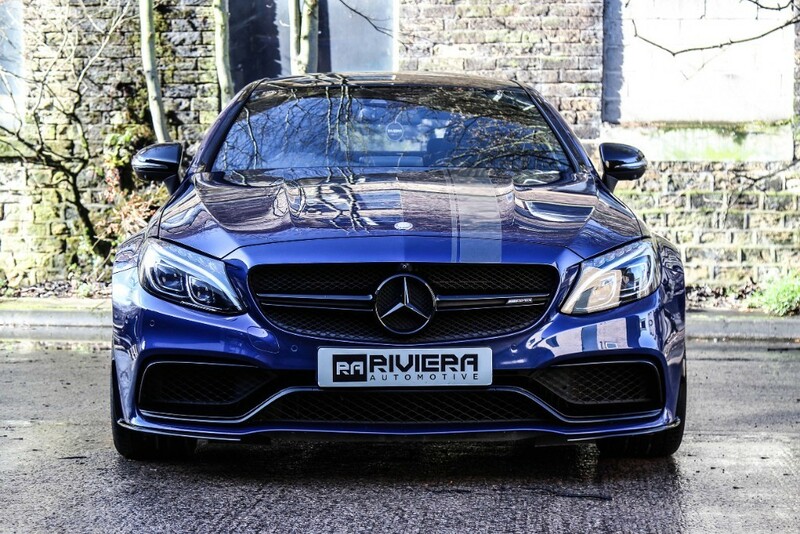 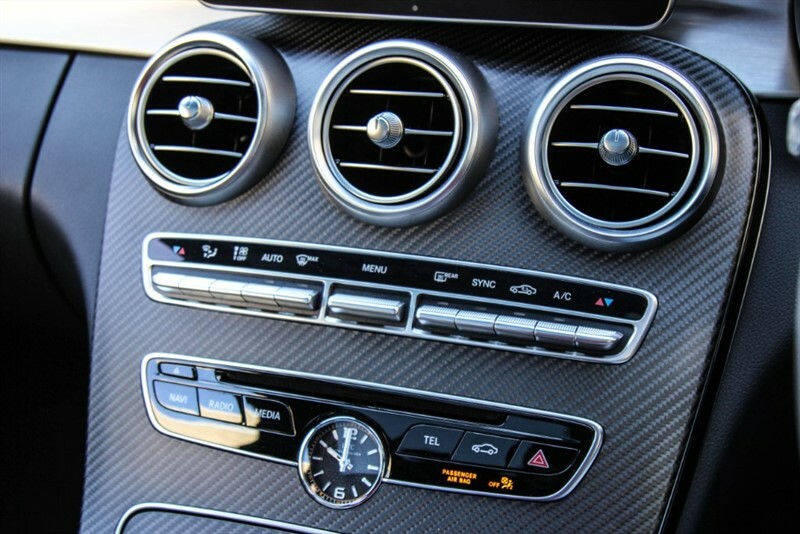 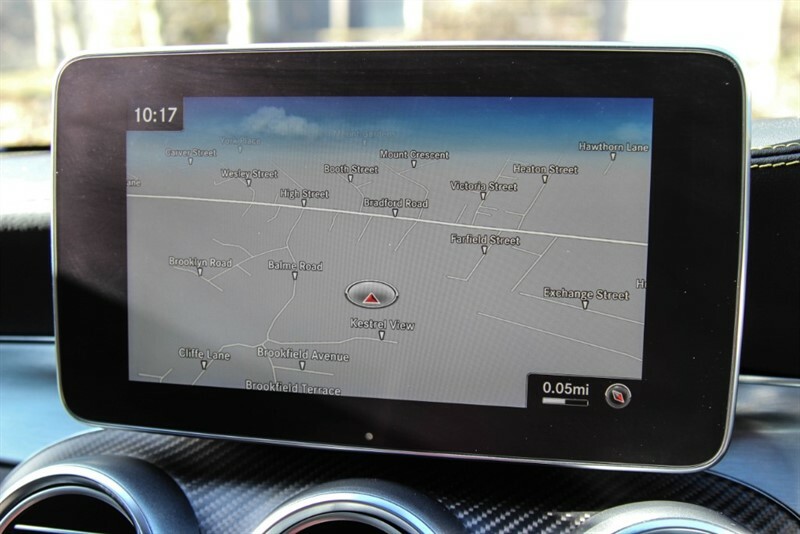 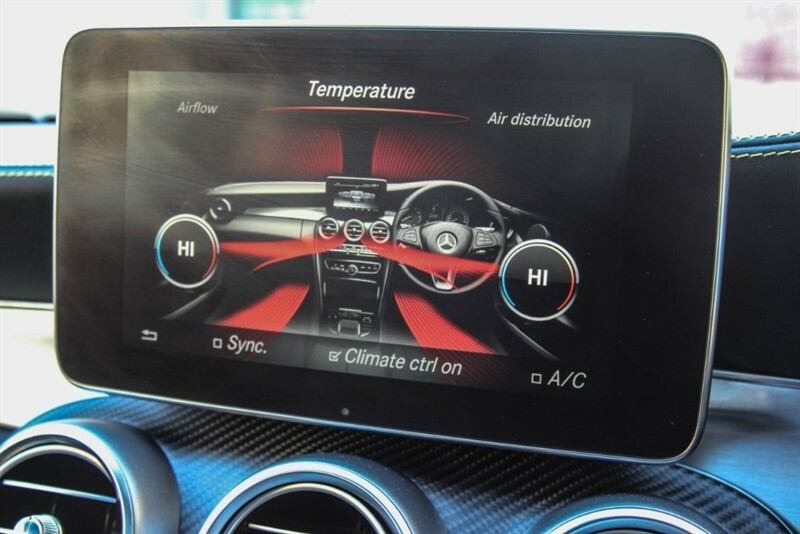 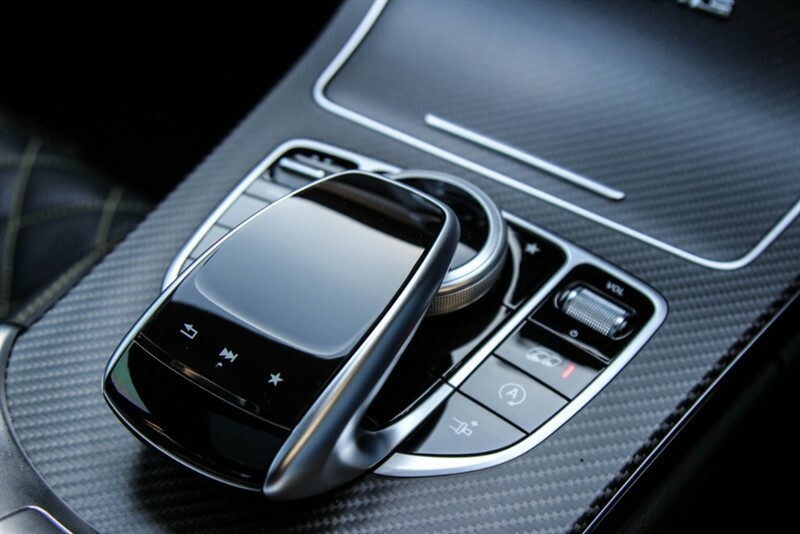 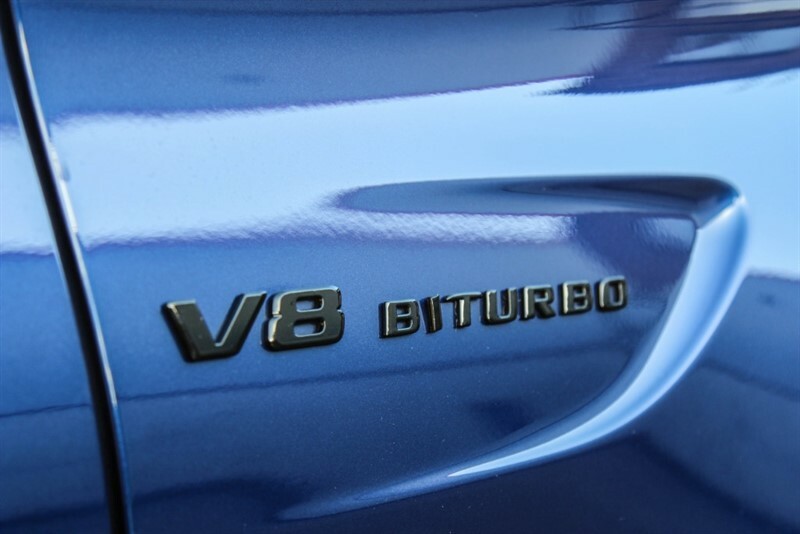 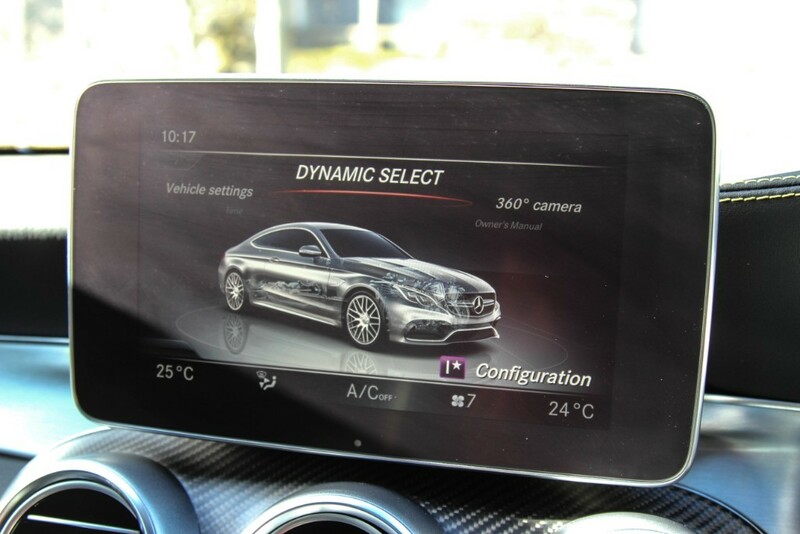 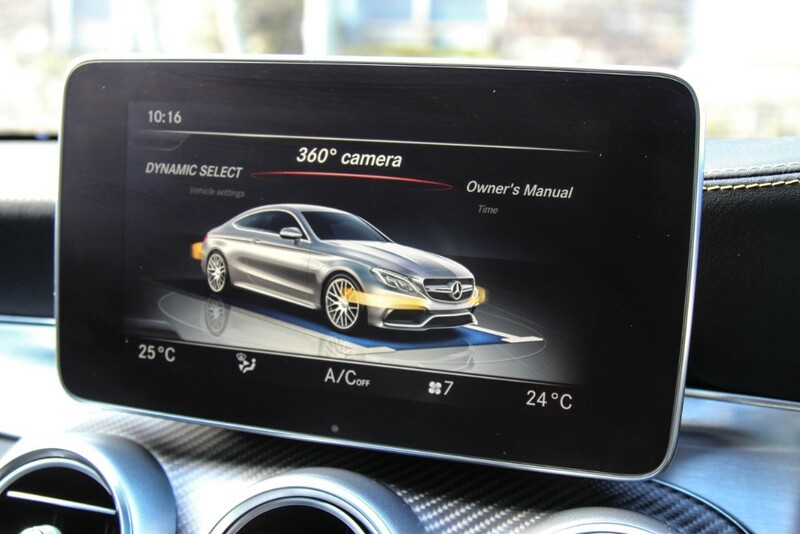 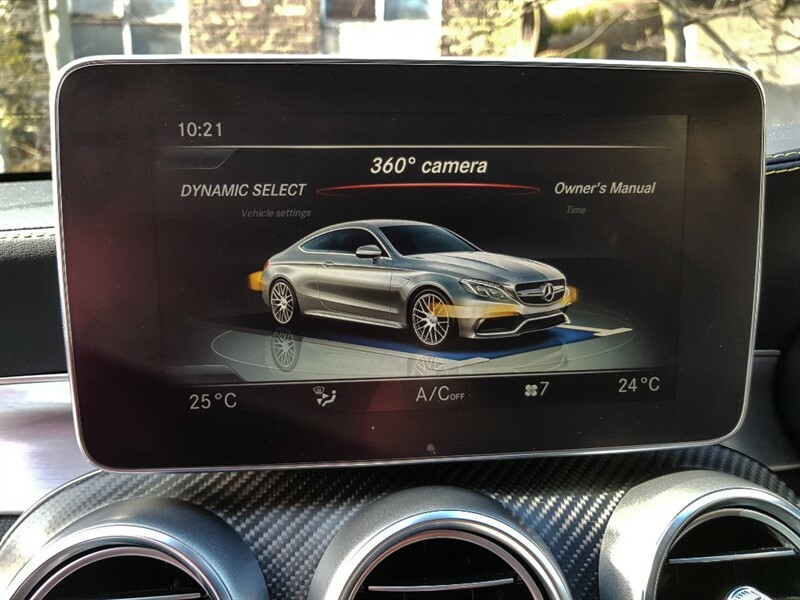 This Mercedes-Benz C Class 4.0 C63 AMG S Edition 1 Speedshift MCT (s/s) 2dr is HPI clear and has warranted Mileage. 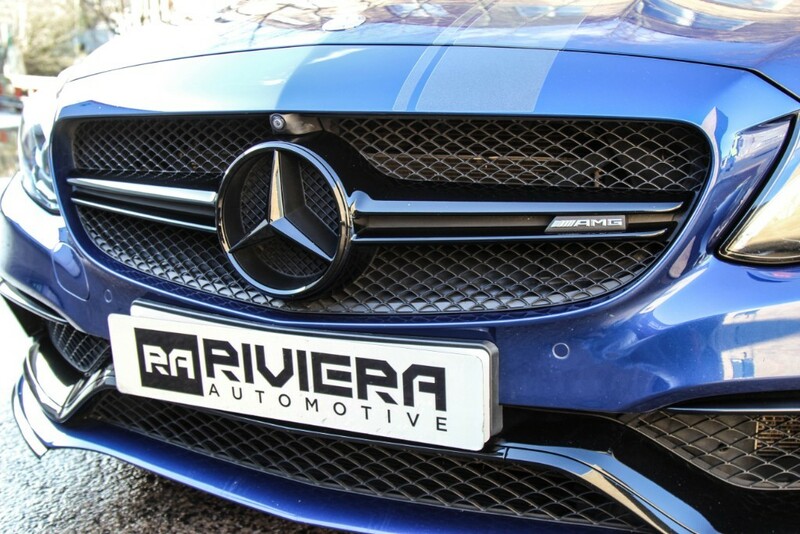 It is a genuine low mileage example with full service history in great condition both inside and out. 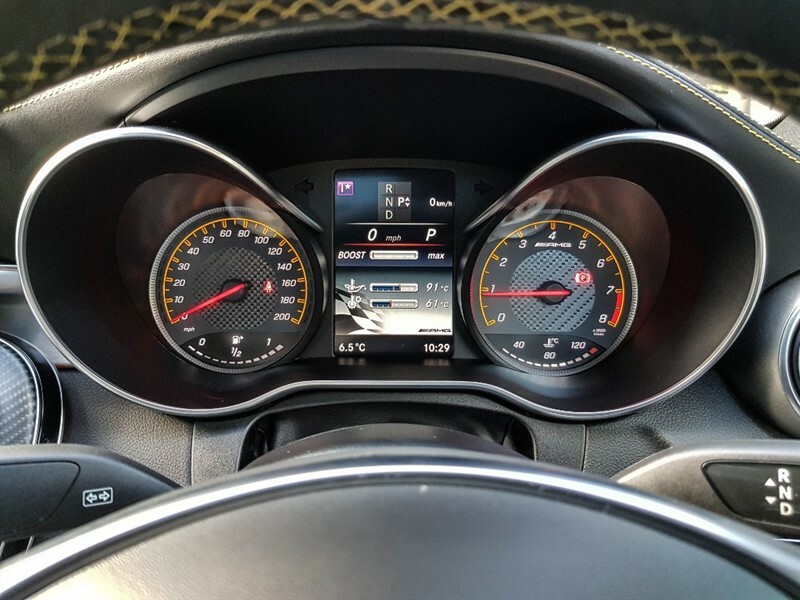 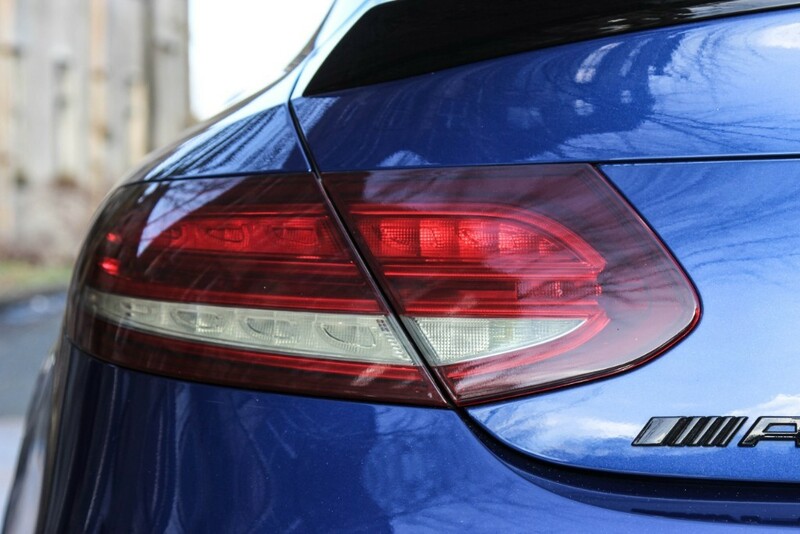 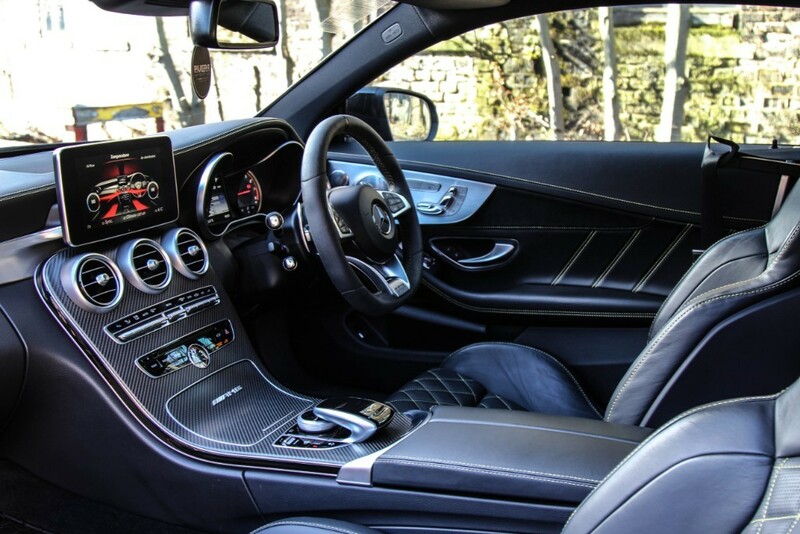 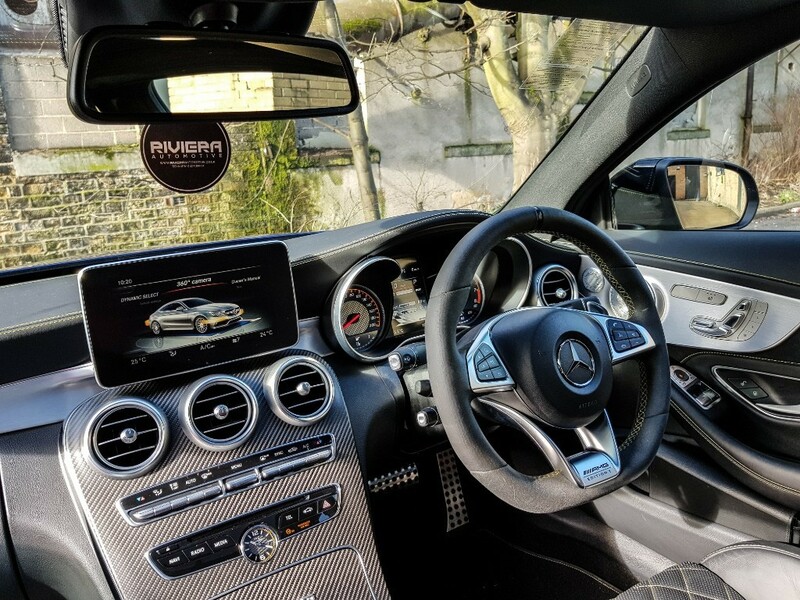 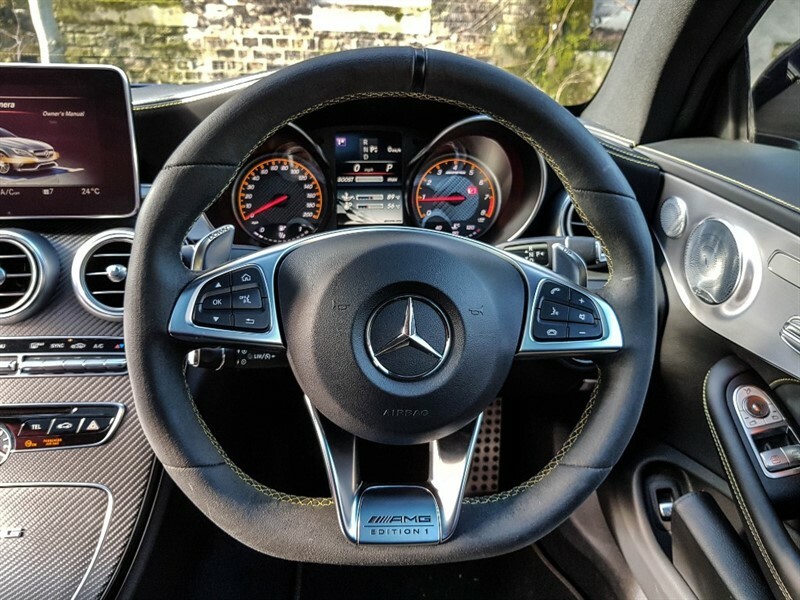 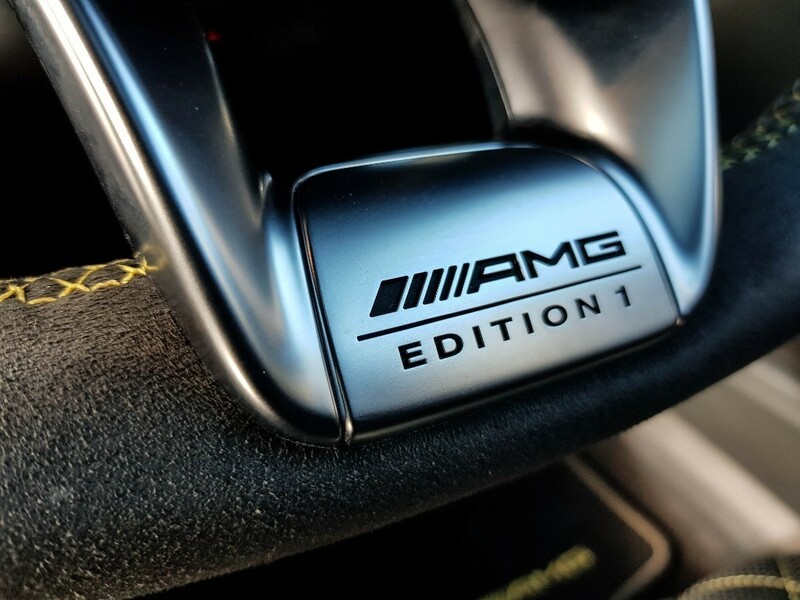 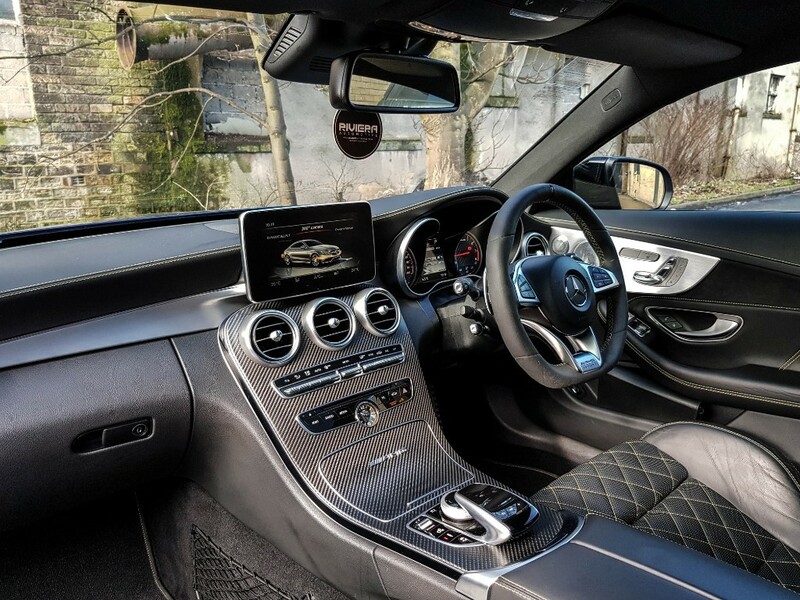 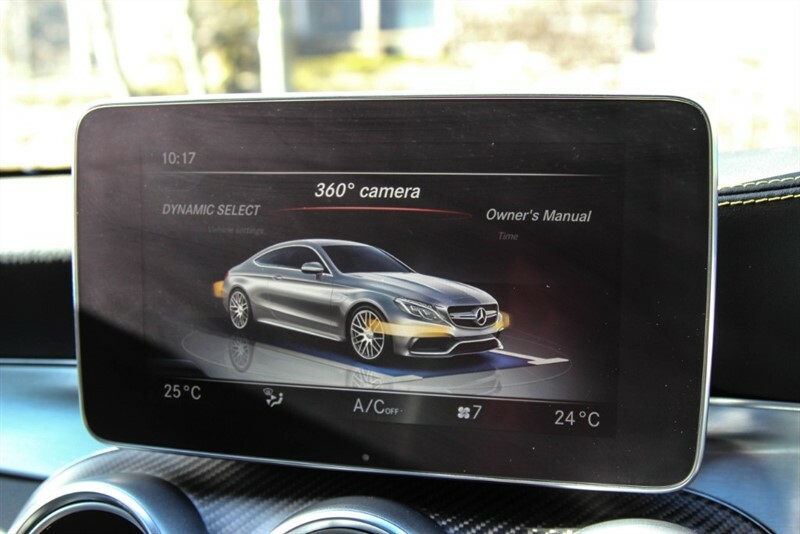 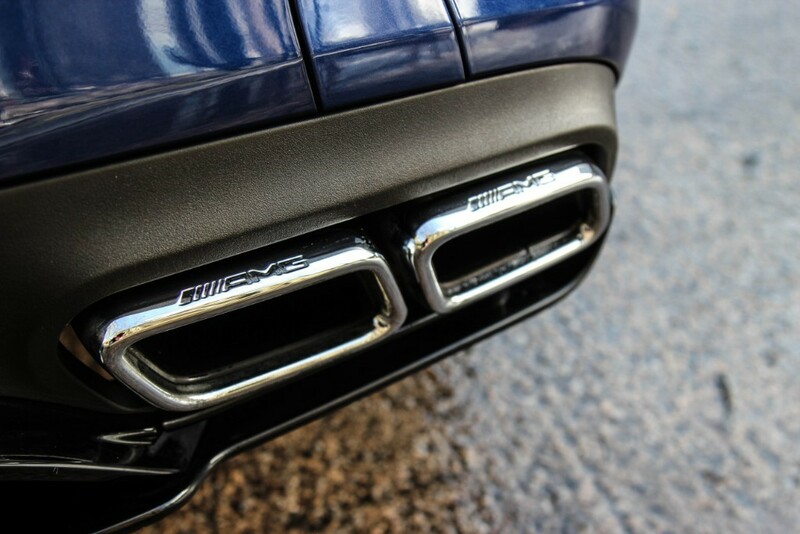 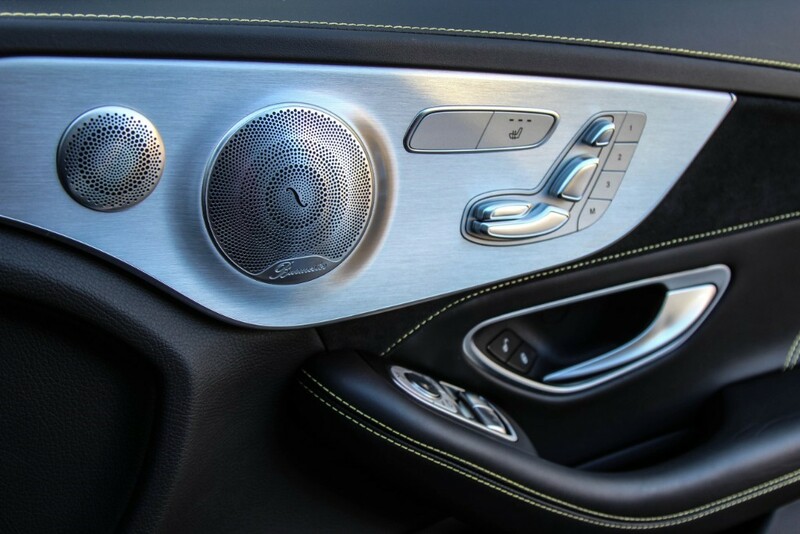 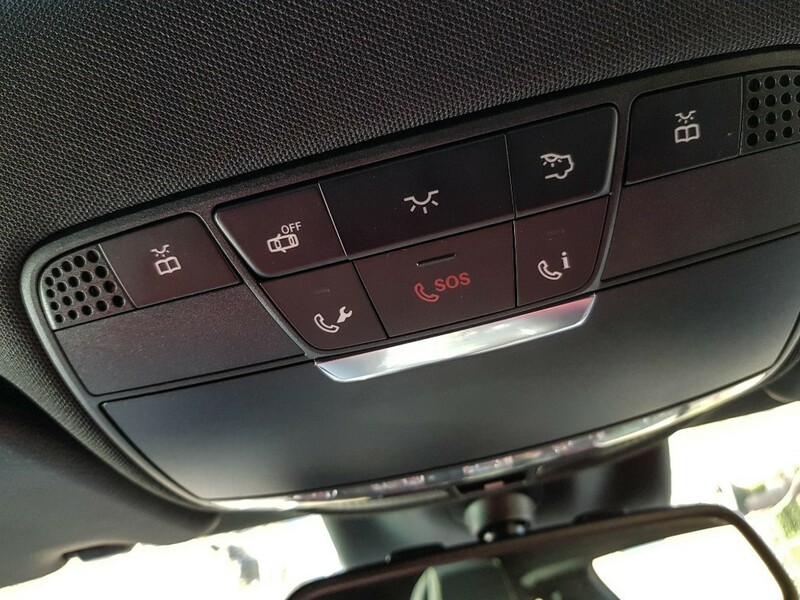 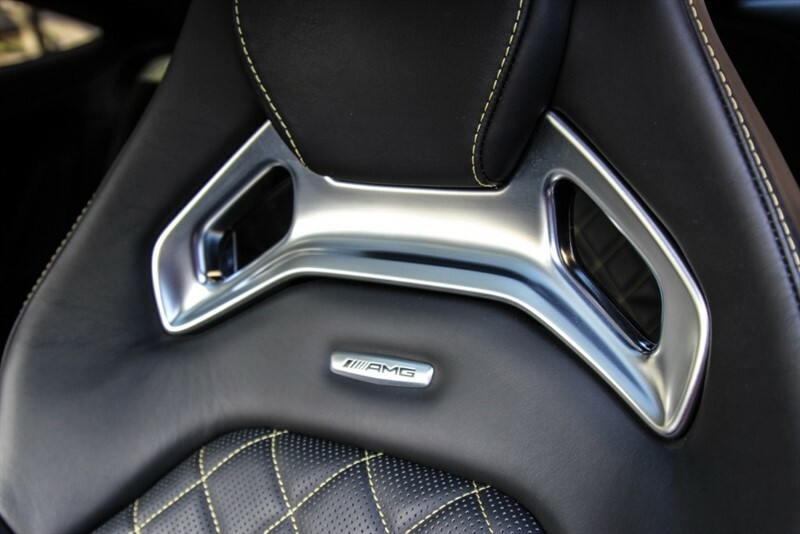 This Mercedes-Benz C Class 4.0 C63 AMG S Edition 1 Speedshift MCT (s/s) 2dr looks and drives superbly and is very reliable. 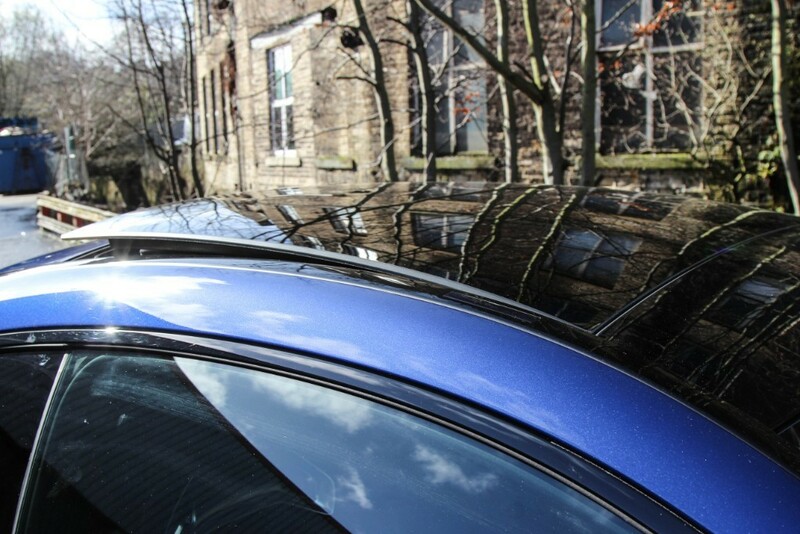 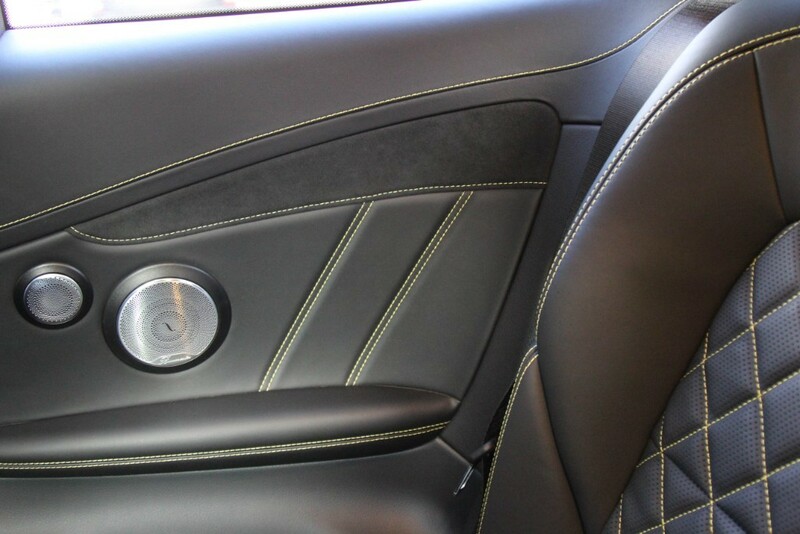 Peace of mind, you're in safe hands all of our cars come with a 6 months warranty including the price. 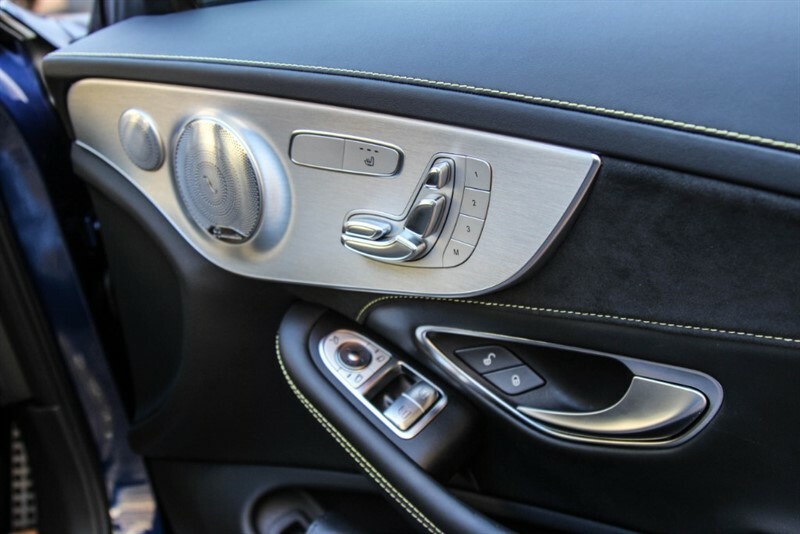 Extended warranties are available on request.